At last count, 28 countries and seven large cities in the USA had moved to introduce a tax on sugary drinks. Potential benefits are clear and include reducing costs from obesity and health-care spending, as well as the potential to increase a healthy life. Health groups in Australia have long called for the same to be done here. When Britain legislated for a sugary drink tax, graded according to the quantity of sugar used, some manufacturers significantly reduced the amount of sugar in their drinks before the law even came into practice. 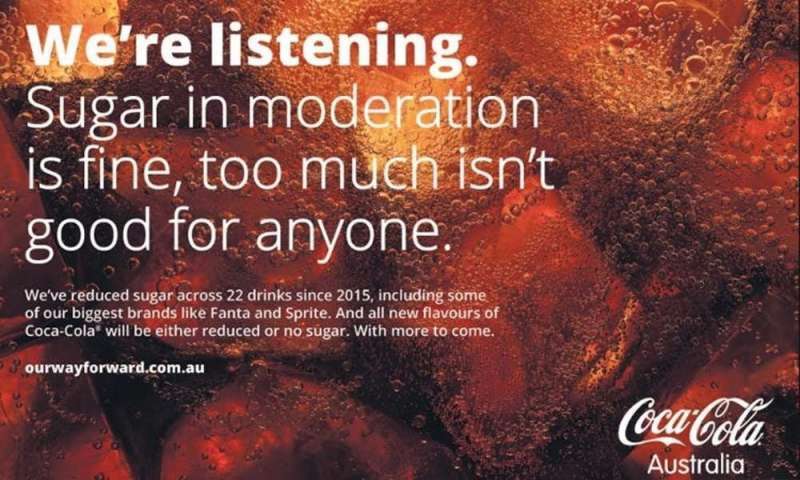 Echoing the tactic of some British companies, Coca-Cola in Australia is claiming it has taken action by "reducing sugar in 22 of our drinks since 2015," and is committing to "make all our new Coca-Cola flavours either reduced or no sugar." 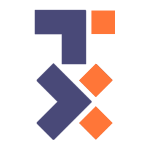 Their aim is for a 10% reduction across their range by 2020. Deep spring mineral waters, three orange-based flavours sugar reduced: 28g sugar per 375 mL (26% reduction). No nutritionist is going to knock reductions in sugar content, but even a single can of the new Coca-Cola with Stevia has 37% of the World Health Organisation's (WHO) recommended maximum daily intake of sugar for an adult. The other products listed still have 55-78% of the WHO maximum recommendation. Smaller pack sizes are being introduced and will help. And no-sugar versions of their major products are available, sweetened with intense (artificial) sweeteners such as stevia, acesulphame K, sucralose and aspartame. Stevia can be made from the leaves of the Stevia rebaudiana plant which contain a variety of steviol compounds. These bypass digestion in the small intestine and are broken down by bacteria in the colon. Food Standards Australia New Zealand has approved the use of a wide range of different steviol compounds. Labelled either by its name or "additive 960," stevia is marketed by some as a "natural" product. Although what is added to drinks and other foods is a highly purified extract, often blended with a sugar alcohol (usually erythritol) or complex carbohydrates called oligosaccharides. In its favour, stevia has virtually no kilojoules, and can be used by those with diabetes. But its effect on "good" bacteria in the colon may be undesirable. Arguments continue to rage over whether intense sweeteners are beneficial or not. Some studies claim they help with weight loss. Others say they may increase the risk of excess weight and some associated health problems. Their effect on the "good" gut bacteria also needs careful evaluation. The real problem is that sweet drinks maintain a taste for sweet drinks. Nor does the dental disaster associated with soft drinks disappear with low or no sugar varieties. This is because much of the damage to dental enamel comes from their inherent acidity. The solution is to confine drinks to water or milk. Those marketing sugary products cannot ignore the public outcry against sugar. But nor can their business stand too strong an anti-sugar movement. The "less sugar" move may be an attempt to tone down the criticism. How do we define moderation? It's an issue that has dogged those formulating dietary guidelines. In 1979, one of Australia's dietary goals was to "decrease refined sugar consumption." Two years later, the first guidelines included advice to "avoid eating too much sugar." Sugar sales fell, moving the sugar industry to mount a massive seven-year PR and advertising campaign to influence health professionals, the population, health ministers and food companies that sugar was "a natural part of life". With every subsequent revision of the guidelines, the food industry has campaigned strongly for the sugar guideline to be dropped. They succeeded in so far as the wording was changed to "eat only a moderate amount of sugars and foods containing added sugars." Sales steadied. 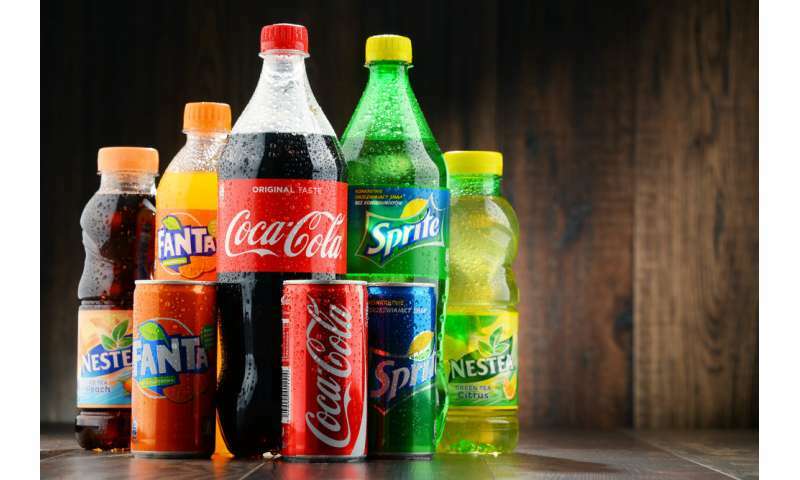 A review for the 2013 guidelines showed even stronger evidence that all added sugars should be limited, especially sugar sweetened soft drinks and cordials, fruit drinks, vitamin waters, energy and sports drinks. Confectionery, cakes, biscuits and pastries were also specifically added to the list along with advice that for many Australians there was no room in the diet for any of these foods. "Only moderate" amounts may be comfortable for the industry but it was way too vague to fit the evidence. "Less" sugar in sugary drinks is also too vague. Even for those who are not overweight, these drinks remain a hazard for our teeth. The only solution is to stop drinking them. Do you get diabetes from eating too much sugar?